Ugandan President Yoweri Museveni is sending an advance team of ‘experts’ to Zambia to prepare for establishment of an Embassy. Ugandan Minister of Foreign Affairs, Okello Oryem says plans to open a mission in Zambia have advanced. Mr. Oryem says an advance team of ‘experts’ is scheduled to visit Zambia next month to start preparations. Oryem says he is in Zambia to convey President Museveni’s gratitude to outgoing President Edgar Lungu for accepting to attend his inauguration ceremony slated for May 12, 2016. 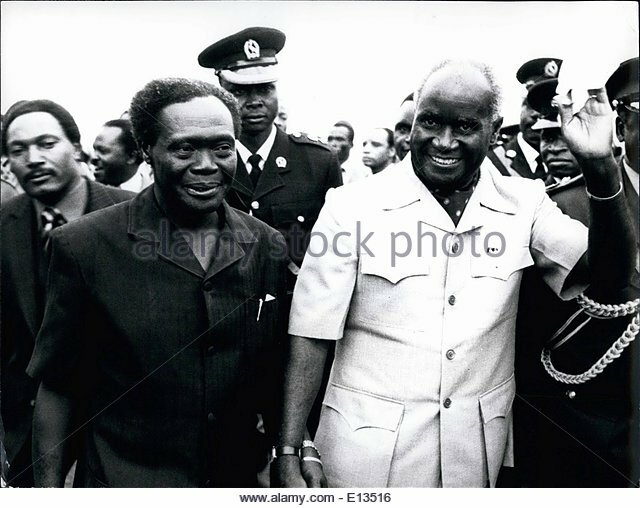 Uganda does not have a High Commission in Zambia and vice versa because Zambian kept Uganda’s founding president Milton Obote for 20 years after he was toppled twice by Museveni’s type. Obote was president of the Uganda twice, but toppled ea. He led Uganda to independence in 1962 but was ousted by Idi Amin in 1971, forcing him into exile in Tanzania but returned and was re-elected President in 1980. He was again toppled by his army commander, General Tito Okello, in 1985. For the second time, Obote ran into exile. This time, Zambia was to be his home until his death in 2005, aged 80, in South Africa – a country he fought to liberate. He had been take there for treatment. The Ugandan dictator is also asking President Lungu to support Uganda’s bid for the African Union -AU- Chairperson. Mr. Oryem disclosed this when he called on Minister of Foreign Affairs Harry Kalaba at his office in Lusaka. Kalaba was recently criticised by some former diplomats for attempting to hand over veteran politician and diplomat Vernon Mwaanga to Uganda after he raised concern on the Electoral Commission of Zambia’s (ECZ) plans to engage the Dubai based company that printed ballots for the recent Ugandan presidential polls that were marred with irregularities. The PF government is trying to use the same company that Uganda used despite serious misgivings from stakeholders.